Steve Russell is a small-town cop. Bored with his bland lifestyle, Russell turns to fraud as a means of shaking things up. 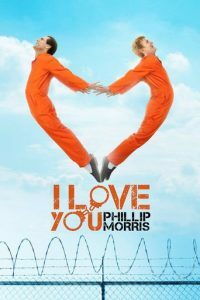 Before long, Russell's criminal antics have landed him behind bars, where he encounters the charismatic Phillip Morris. 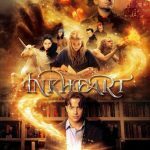 Smitten, Russell devotes his entire life to being with Morris regardless of the consequences.